Located south of Corsica, Sardinia is a large Italian island in the Mediterranean Sea. 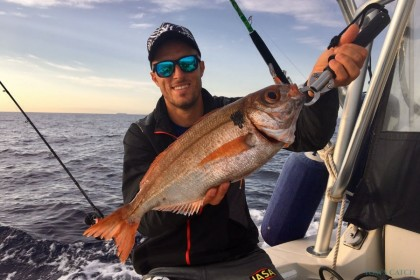 Not only is it renowned for being the favorite holiday destination of some of the wealthiest people in the world, its stunning white (and rose) sand beaches and extravagant nightlife, it's also a great fishing destination with outstanding inshore and offshore conditions. 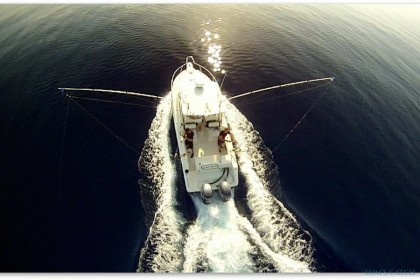 Sardinia is a great place for offshore bluefin tuna fishing. 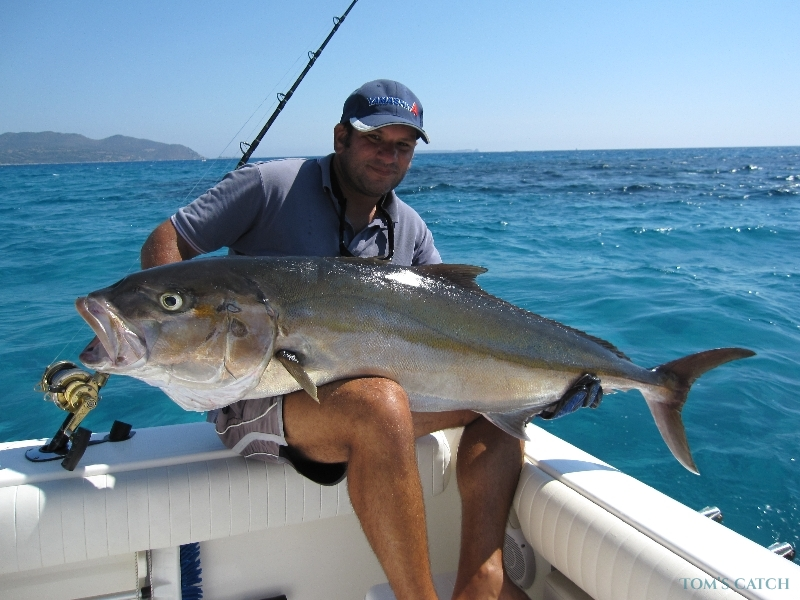 Whilst Amberjack, Dentex and Grouper are the top species when inshore fishing. 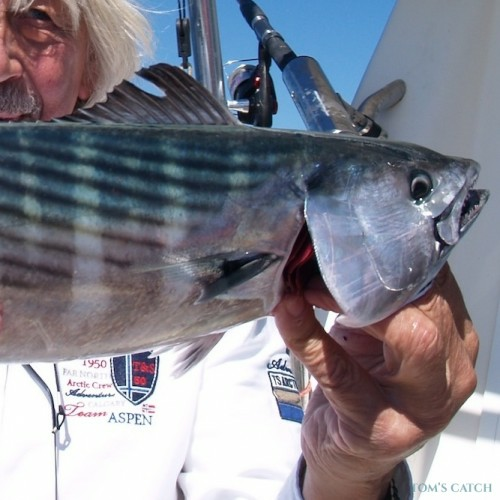 Check out what deep sea fishing in Sardinia is all about! The seafloor around Sardinia is rocky with some sandy areas. The drop-off is pretty close to shore, especially on the north east and east side of the island where the depths fall quickly to 500m and more. 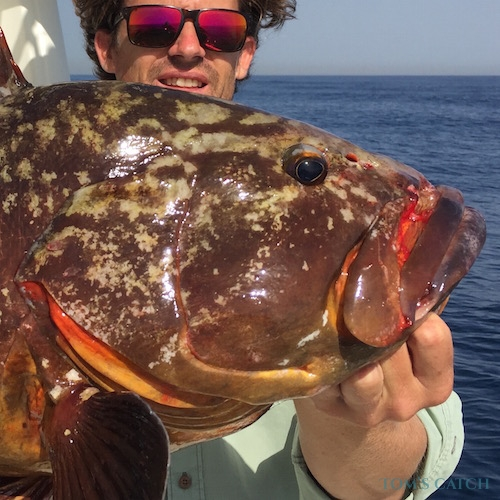 Inshore, in the areas with stones, rocks and holes Grouper, Dentex and Amberjack feel at home. Bottom fishing is another technique used during the sea fishing trips. Anglers anchor on the reef where they fish for scorion fish, sea bream, jack, snapper and other smaller bottom fish with worms, cut squid or sardines. 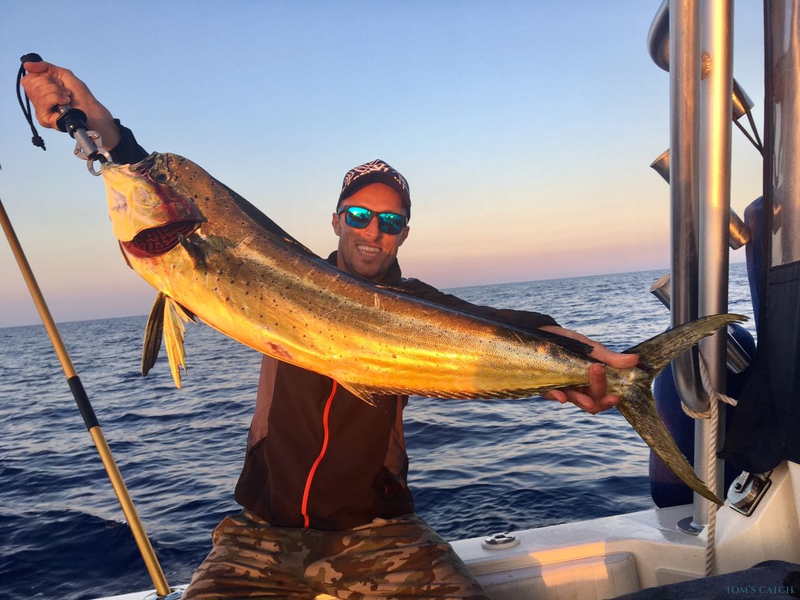 Bluefin tuna, albacore, spearfish and - in September & October - mahi mahi love the area around the drop off and further off shore. 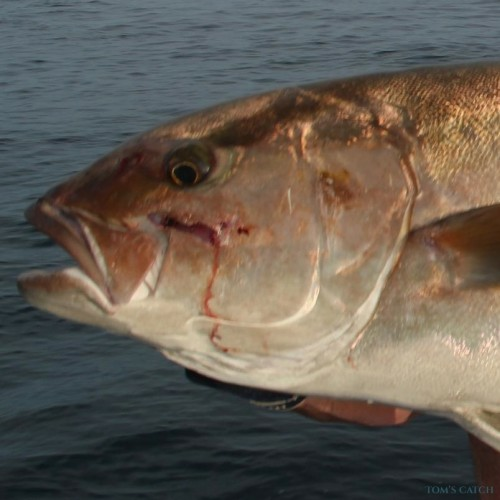 All year round locals and visitors can target Grouper, Dentex and Amberjack with life bait. 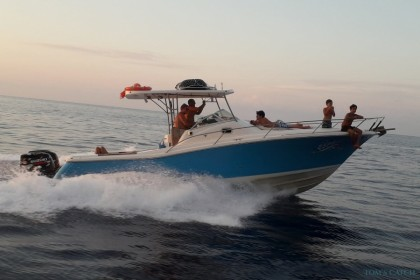 Fishing trips use to start pretty early (before the sun comes up) to catch life squid or cuttle fish. Later, the fishing guide will troll these close to the rocky bottom hoping a nice predator attacks the bait. 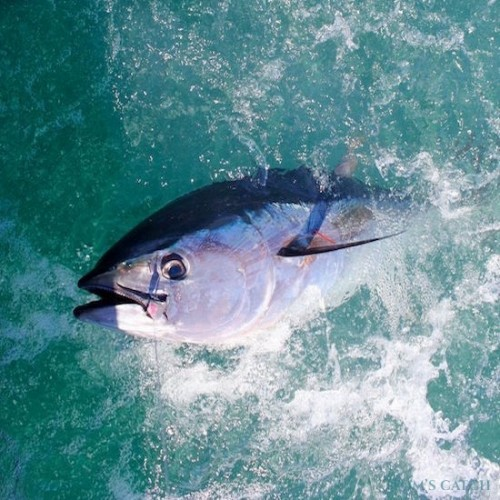 Between April and August, nice tuna frenzies appear off shore. 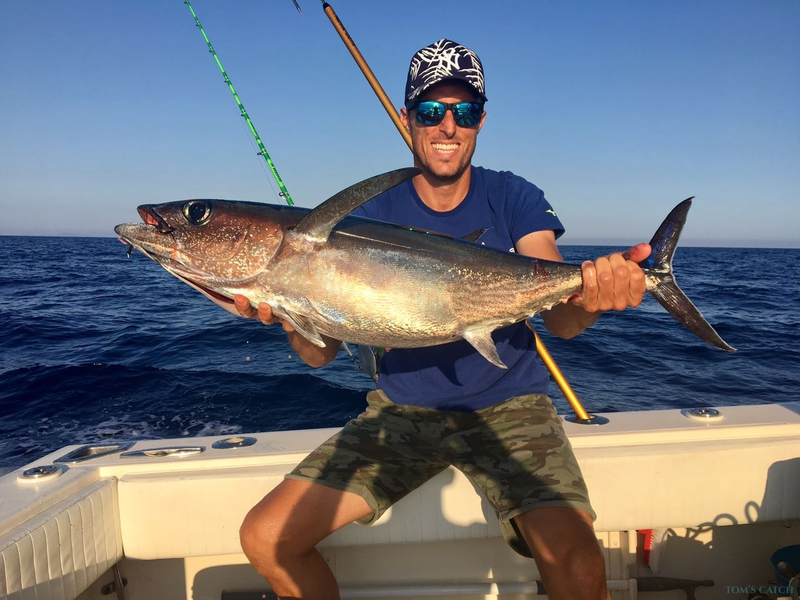 These tuna weigh between 30kg and 60kg and can be targeted with a heavy spinning rod using all kind of specilized tuna lures: poppers, rubber lures, walk-the-dog, jigs, etc. 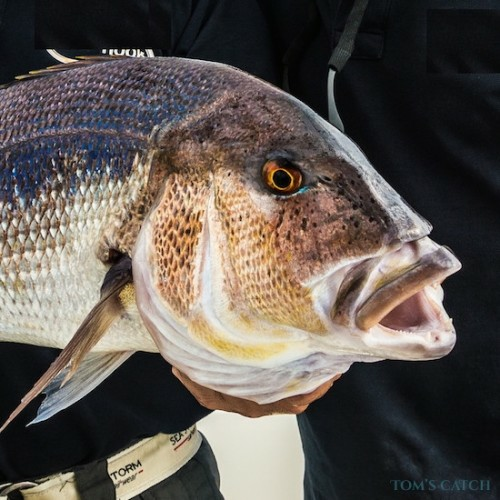 This fishing technique requires fast, smaller and agile centre console boats in order to be able to chase the frenzies. 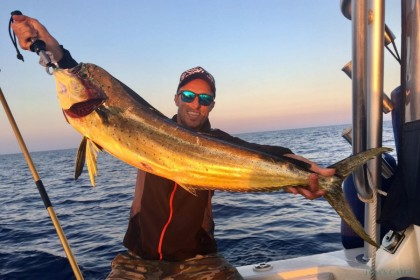 During the summer months (June, July, August and early September) the most popular fishing technique in Sardinia is chumming. 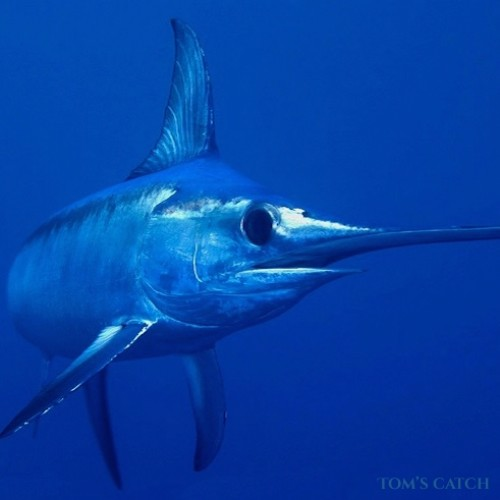 Anglers head out with sardines, mackerel or anchovies to attrackt the giant bluefin tuna. Drifting, they make a trail of bait to attrackt these magnificent fighters. 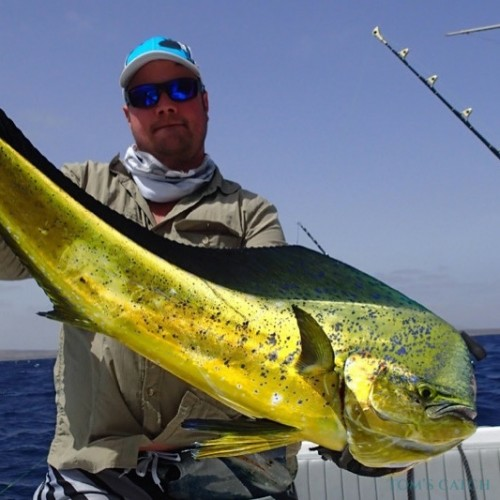 The advised tackle here is 80lb or 120lb Tiagra reels to be able to land (and release) a massive tuna. 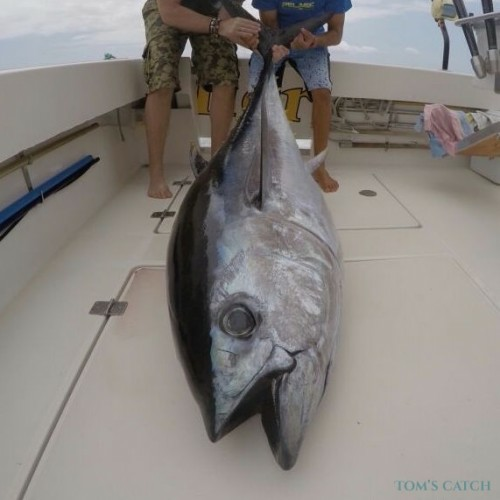 The tuna caught this time of the year can weigh between 80kg and 250kg (with some exceptions weighing over 300kg). 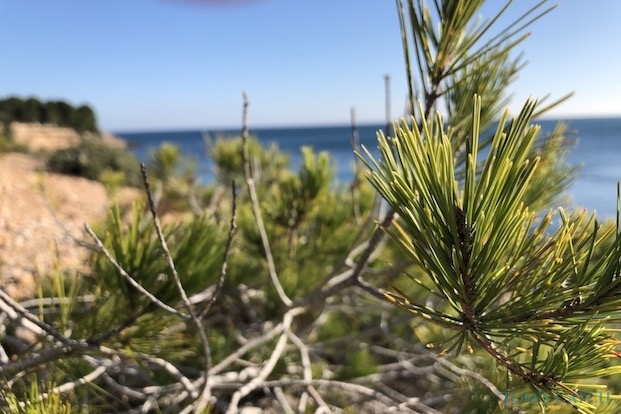 After a day fishing, you can visit one of the 8,000 Nuraghi (structures believed to be religious temples or military strongholds), don't miss beaches like Cala Gonone, Li Coggi beach, or the touristic Costa Smeralda. Sardinia has a unique wildlife with many different types of birds, unique mammal species, turtles and seels. Also visit the National park of Parco Nazionale Arcipelago Di La Maddalena. In Cagliari visit the monuments such as the Bastione San Remy or the Cathedral of Cagliari. 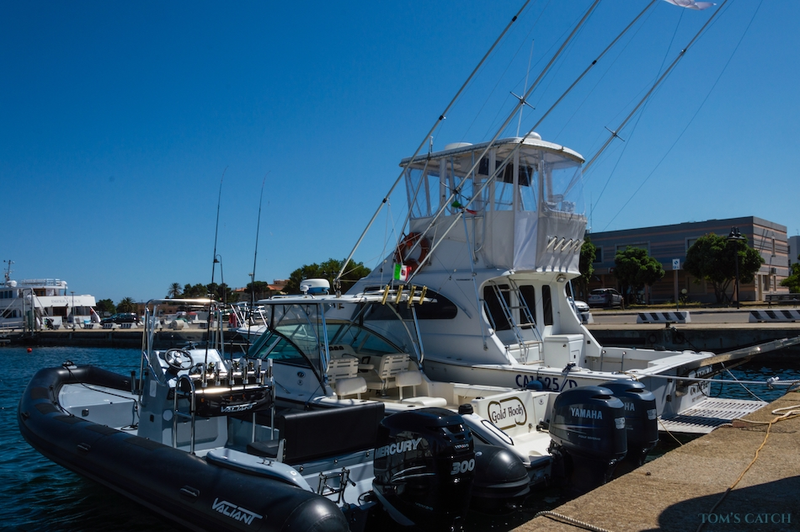 On the Costa Smeralda, the Porto Cervo Marina is a must-visit-place. The riches people in the world have they're holiday homes here. You need a fishing license to fish in fresh water and salt water. 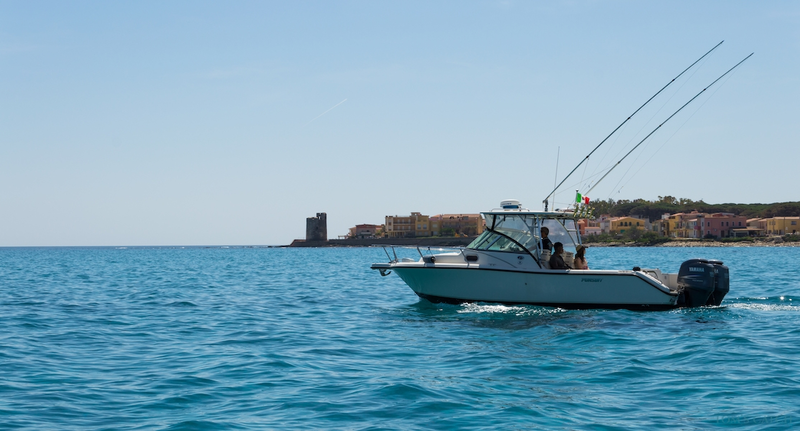 The fishing charters in Sardinia normally have the fishing license included in the price, so you don't need to buy one if you're chartering a boat.